We welcome you to Saint John's Episcopal Church, a vibrant, growing parish located in the heart of Northern New Jersey. Our loving mission is to proclaim, by word and example, the Good News of God in Christ, and together build a spiritual community forming Christians of all ages through worship, education, and service to others. Community is a huge part of what it means to be a parishioner at St. John’s. 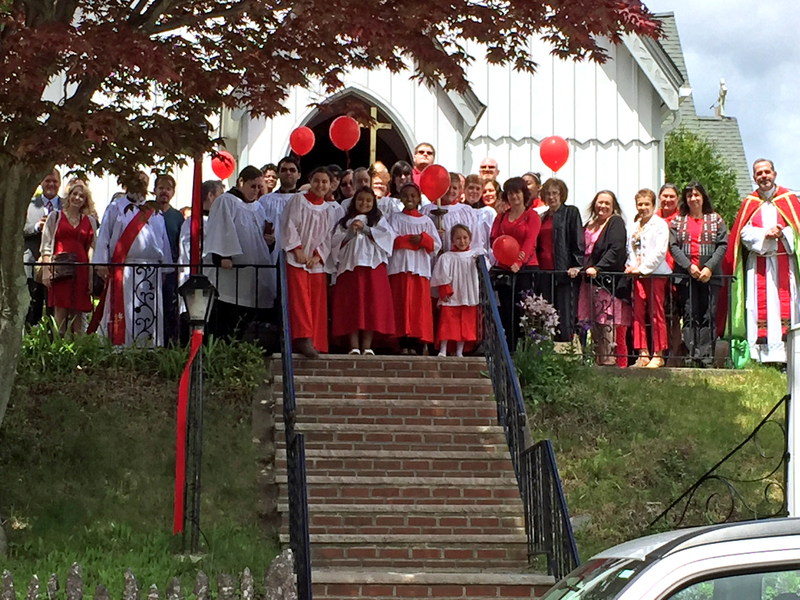 St. John’s is Boonton and has been for 161 years! We strive for JOY! We are an inclusive worship community that strives to live out our baptismal covenant to "seek and serve Christ in all persons" and to "strive for justice and peace among all people, and respect the dignity of every human being."